The inimitable force behind both this journal and the SOTL in the South conference was our late editor-in-chief, Professor Brenda Leibowitz. Sadly, Brenda passed away on April 26, 2018. Brenda was a force for good in higher education, and in her work, she sought out a higher education space that was more caring of its participants: students and teachers alike. Her efforts were aimed at supporting academics – particularly young academics – to engage in scholarly teaching practice. 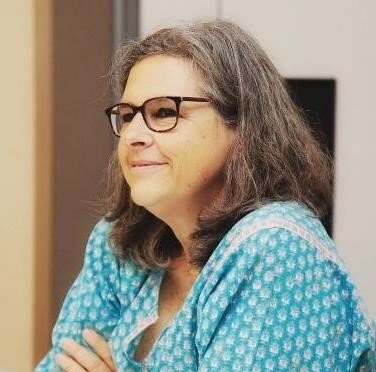 Brenda was a friend, colleague, supervisor and mentor to all of us involved in SOTL in the South, and to many others, and we will miss her warmth and dynamism.